Start Here	Do This First! 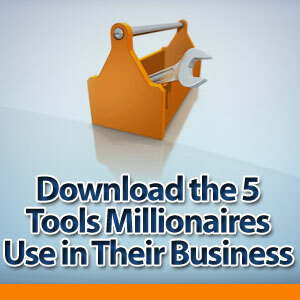 Download: 5 Tools Millionaires Use! Tim Ferriss Has His Own Questions Turned Against Him! 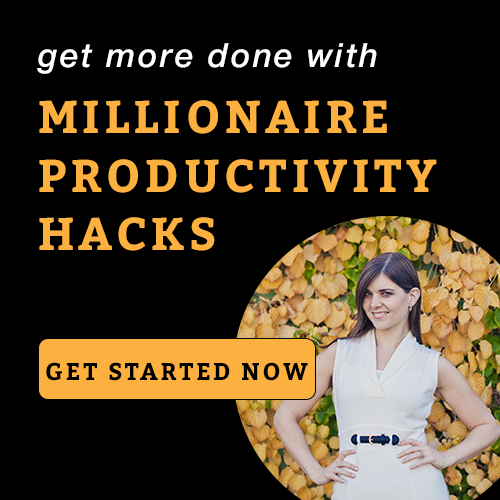 Patricia Dent on How my client went from $500/month to a Million dollar business in 2 years! An Eventual Millionaire is a person who knows they will be a millionaire, eventually. But they are dedicated to becoming a millionaire on their own terms. They want an enjoyable business and an enjoyable life. I like to help people put money back in its place. Where people control money and money doesn't control people.